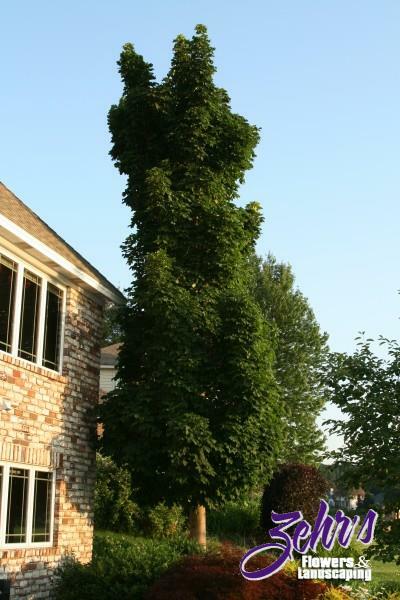 Generally free of pests and disease, and resistant to wind damage, this is the most practical columnar tree for northern regions. The attractive dark green foliage changes to a nice yellow in fall. The columnar form is perfect for street use, accents or formal plantings.